This is a special gift for you! I invite you to a two part clearing and reprogramming. 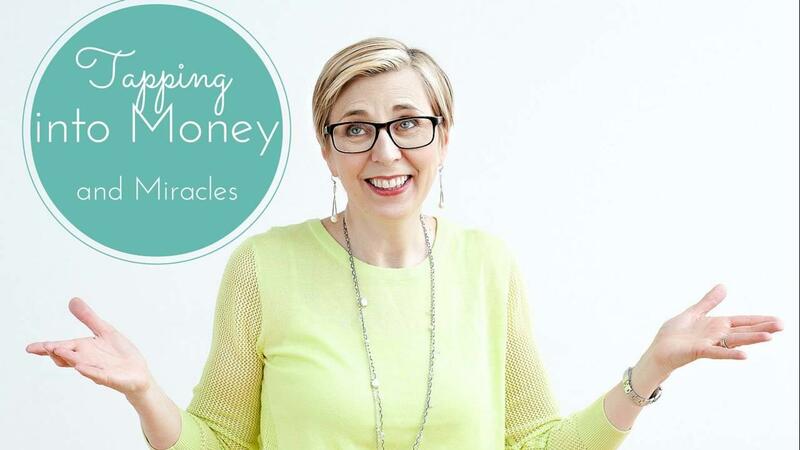 The first part clears seven common areas of money and miracle negative patterns. The second part programs powerful money & miracle affirmations using color vibrations along with the tapping. This is a special bonus offered to those participating in my courses and telesummits!